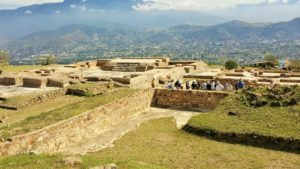 Thirty-six years ago The Archaeological Conservancy was founded to preserve sites on private lands. During that time we’ve saved more than 500 of them. Spring 2016: By Tamara Stewart. 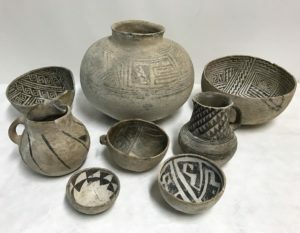 Back in 1980, Mark Michel was shocked to find the Hopewell Mound Group in Chillicothe, Ohio, the type-site of the great Hopewell culture and one of the best-known archaeological sites in the country, was sitting in the path of development, completely unprotected. 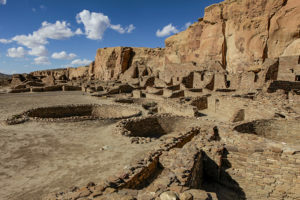 Having recently shepherded the Archaeological Resources Protection Act of 1979 through the U.S. Congress, Michel, a former New Mexico official and lobbyist, had just cofounded a nonprofit organization that permanently preserved archaeological sites on private land by acquiring them. 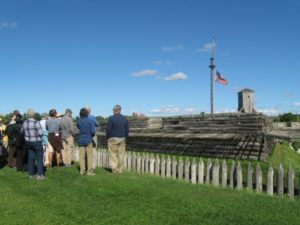 So Michel struck a deal to purchase most of the massive site for more than $200,000, a sum that exceeded his fledgling organization’s entire acquisition budget. 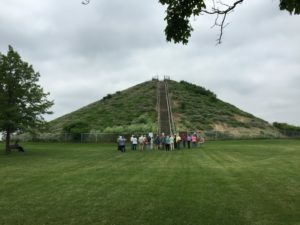 And so it was that the Hopewell Mound Group became one of the first of The Archaeological Conservancy’s more than 500 preserves. 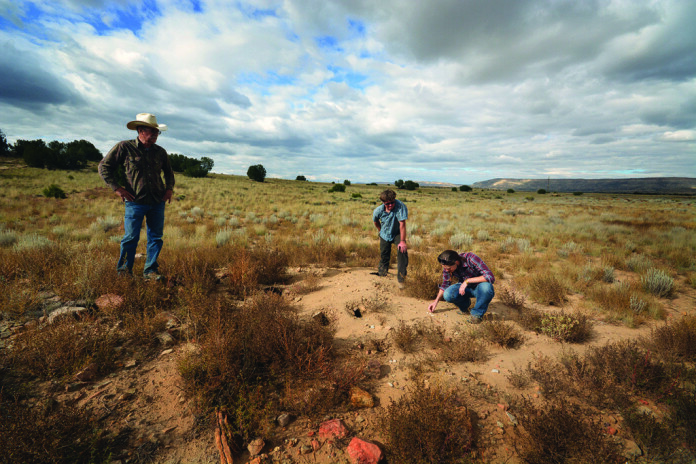 Michel, along with Jay T. Last, a pioneer in the development of the integrated circuit that is the core of modern computers and a backer of conservation efforts, and Steven LeBlanc, an archaeologist with experience combating looters in the Mimbres region of southwestern New Mexico, knew that something had to be done to protect endangered archaeological sites on private lands. 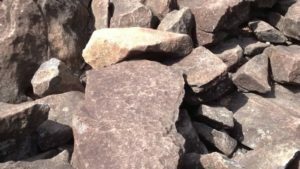 They also knew that the Nature Conservancy was protecting critical natural habitats by buying the lands. 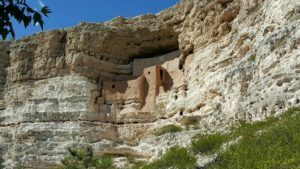 So, inspired by the Nature Conservancy’s model and backed by startup grants from the Ford Foundation and the Rockefeller Brothers Fund, The Archaeological Conservancy began a systematic search for the most endangered of America’s archaeological treasures. Summary. 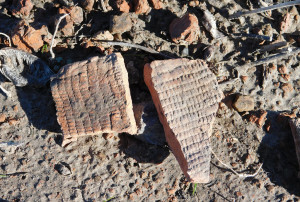 Read More in our Spring 2016 Issue of American Archaeology, Vol. 20 No. 1. Browse Content of Spring 2016 Issue. 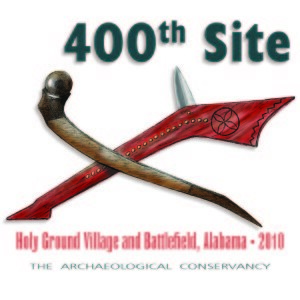 400th Site Save: Holy Ground Village and Battle Field, Arkansas. 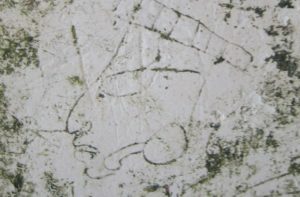 Commemorated in 2010. 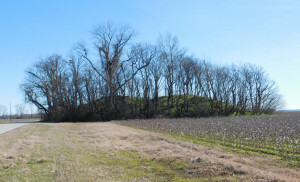 300th Site Saved: Fort Salem Earthworks. 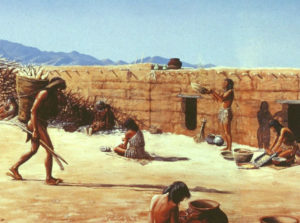 This artist’s rendition of the Fort Salem earthwork is based on the 1883 drawing by surveyor J.P. MacLean that appeared in the Smithsonian Annual Report. 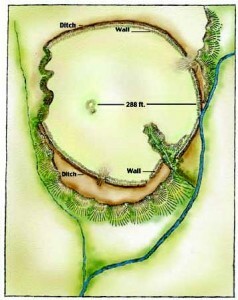 It’s believed to be the first published drawing of the earthwork. Art Credit: Charlotte Hill-Cobb. American Archaeology is available on Newsstands and at Bookstores, Annual Subscriptions are available by becoming a Member of the Archaeological Conservancy for a Donation of $25 dollars or more. 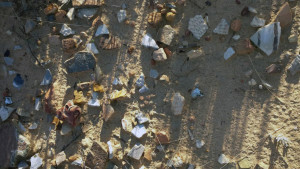 Browse Articles Summaries from our last issue, Winter 2015. Next articleMaking The Cut: What Sites Are Worthy Conservancy Preserves?